In the past year, awareness around the use of hydrogen has continued to grow. 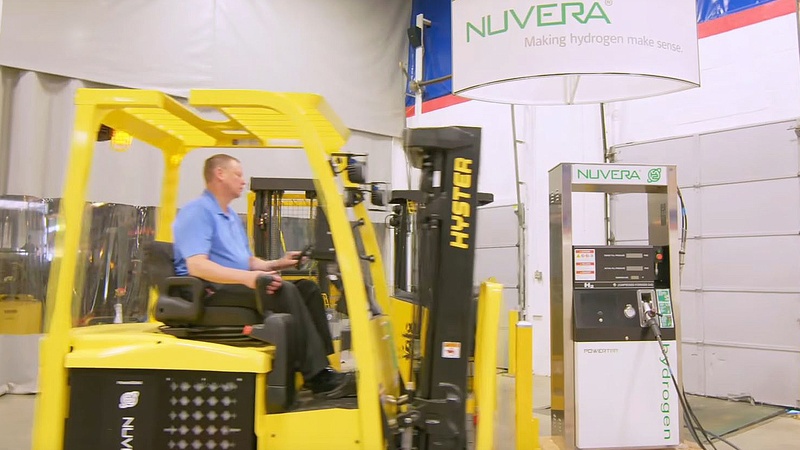 In Massachusetts alone, where Nuvera is based, there are now several hydrogen stations which separately serve fuel cell vehicle demonstrations, industrial forklift operations, and most recently the Massachusetts Bay Transportation Authority (MBTA), which operates a fuel cell transit bus in revenue generating service. Are you looking to learn more about advanced technology solutions in materials handling? 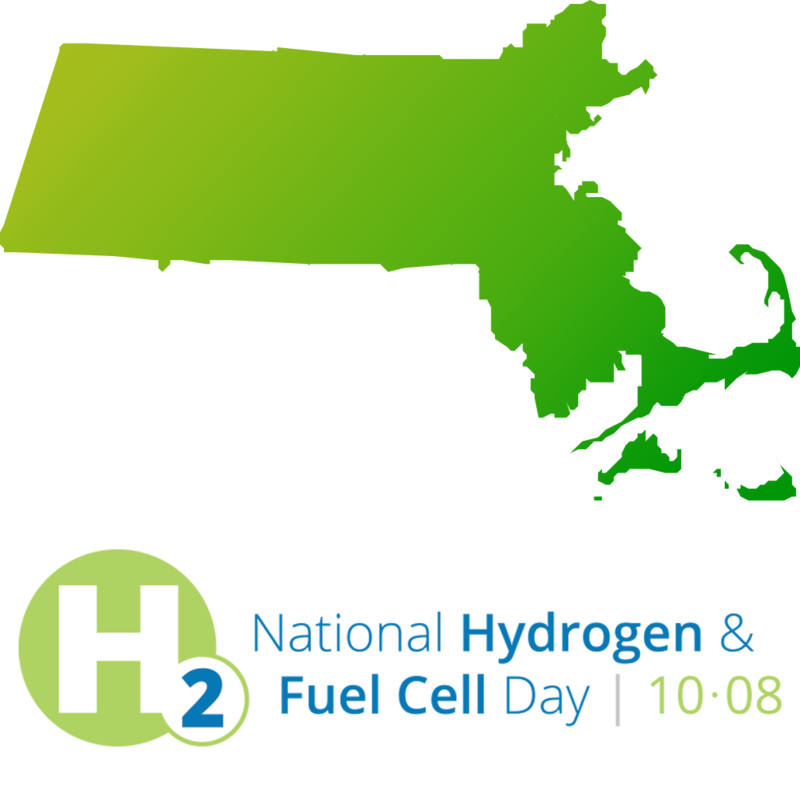 On Thursday, October 19, after catching the nation-wide buzz around National Hydrogen & Fuel Cell Day, make sure to visit the Stars of Technology Event presented by NITCO, an unparalleled materials handling solutions provider for the New England region. Gain first-hand insight into what solutions make the most sense for your business and operations. Event: Emerging Technologies Fair, November 3, at LiftOne North Carolina Headquarters in Charlotte. Today, materials handling equipment customers are at LiftOne and the Hyster-Yale Experience Center, learning about a fast-fueled power option for electric lift trucks – counterbalance forklifts, narrow aisle forklifts, and motorized hand-trucks.